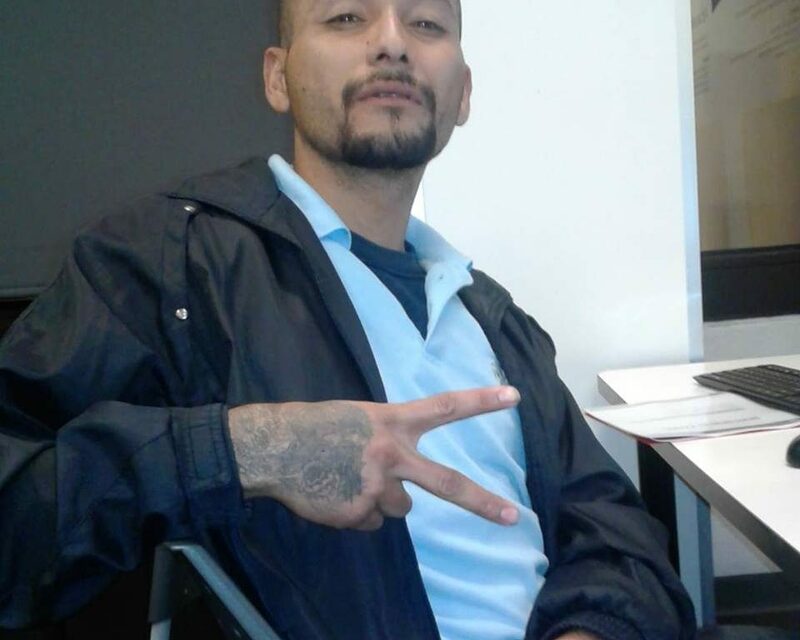 Miguel Ángel was deported to Mexico in 2013, after living in Boyle Heights, in Los Angeles, since he was a baby. He narrates the racial conflicts that he lived since he was little in the United States and, now, in Mexico where he is discriminated against because of his appearance. However, these characteristics have allowed him to identify with other people who have been deported like him; meanwhile, his mastery of the English language has been a professional advantage and has allowed him to find a job.